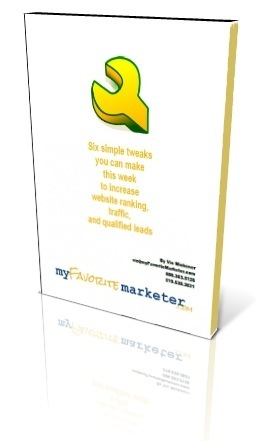 Simply enter your name and email address, and we’ll send your free guide, “Six simple tweaks you can make this week to increase website ranking, traffic and qualified leads”. To help us avoid spam, enter the word “guide” in the “secret password” field. May we send you occasional news and information?